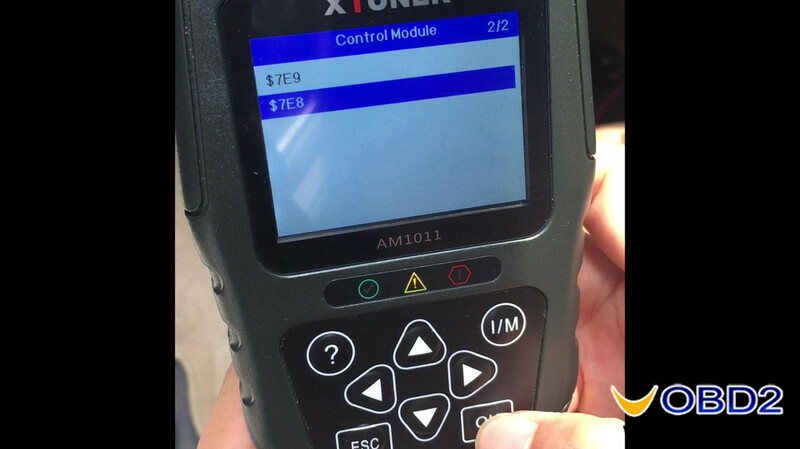 Took a $56 Xtuner AM1011 fault code scanner as a toy, what the nice features are such a small handheld tool is allowed to reset languages, it can read live data in waveform besides basic fault code read and erase, can red VIN code etc. 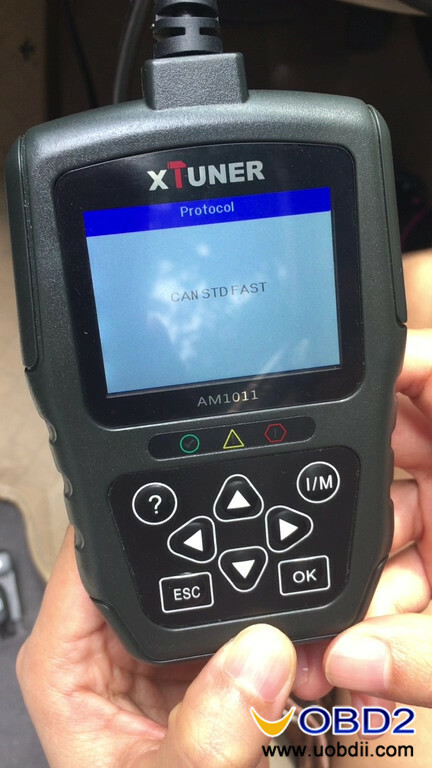 The Xtuner claim to be able to update on their official site. 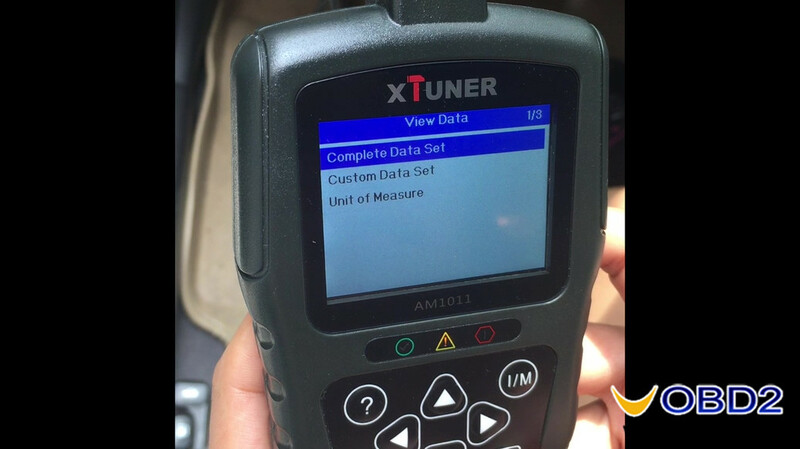 Today I use Xtuner AM1011 to test on Hyundai and report the test results. 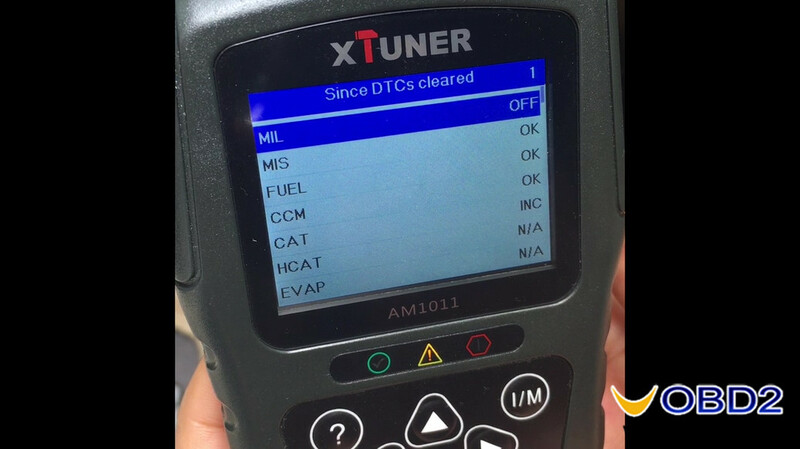 Linking to vehicle, then communicating. 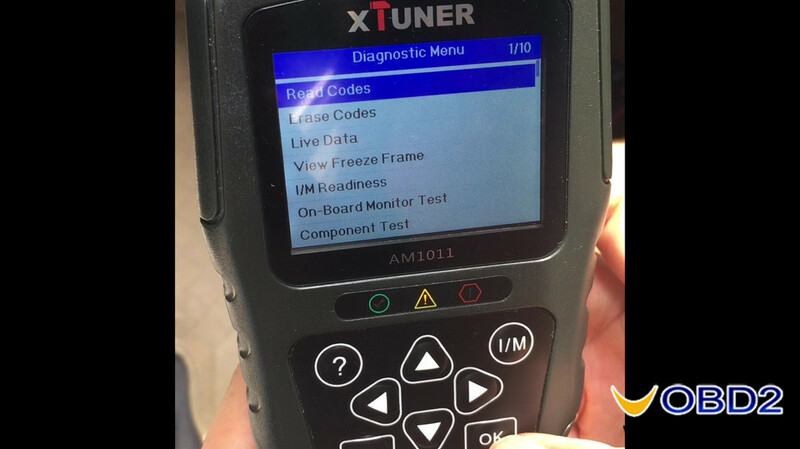 Xtuner AM1011 display system status. 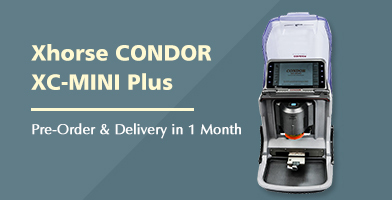 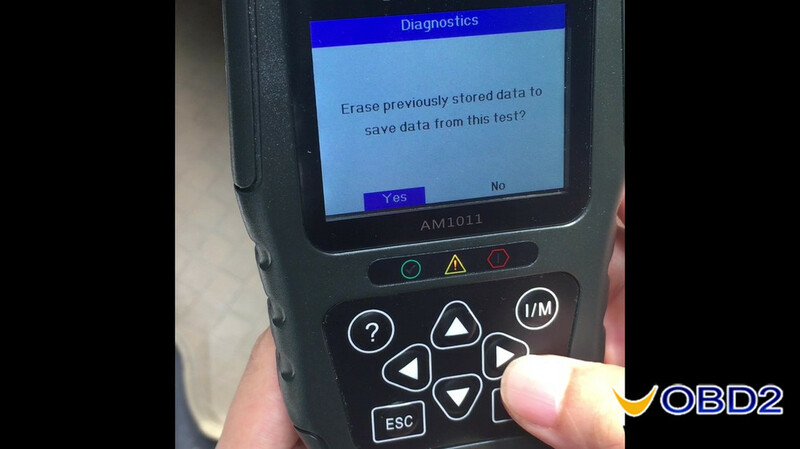 Select “OK” button to go to diagnostics, select “Yes” or “NO” to erase previously stored data to save data from this test? 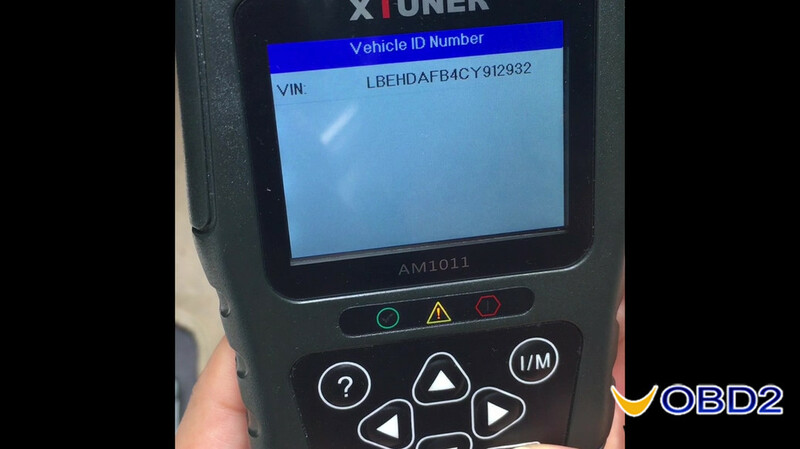 Read VIN Number for Hyundai. 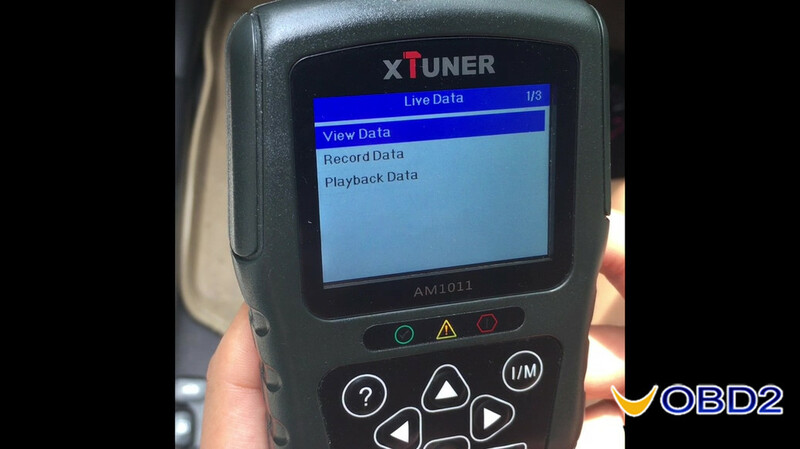 Back to select “Live data”, 3 available options: View Data, Record Data and playback data. 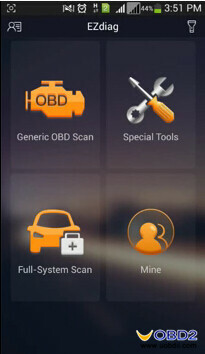 After select “View Data”, 3 available options : Complete data set, custom data set and unit of measure. 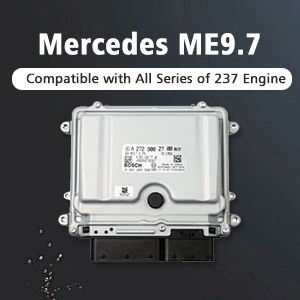 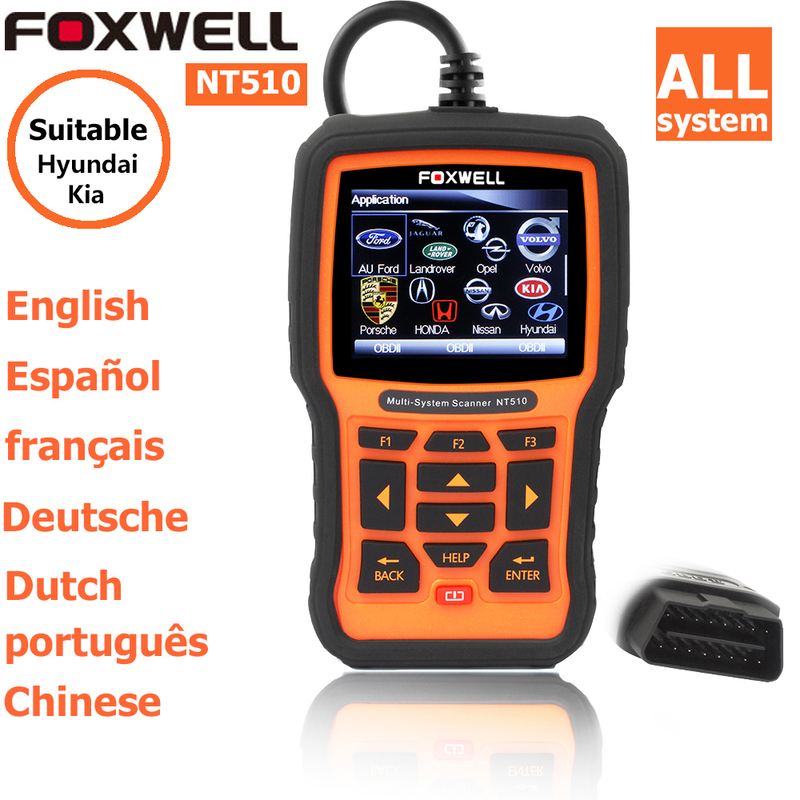 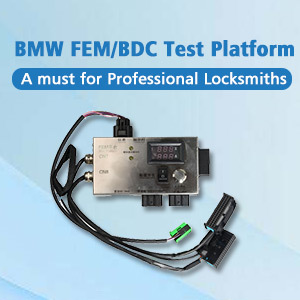 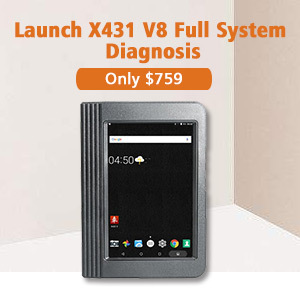 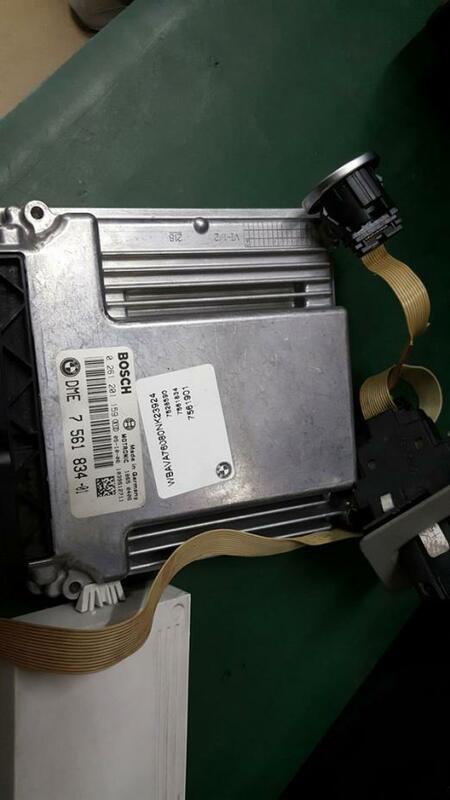 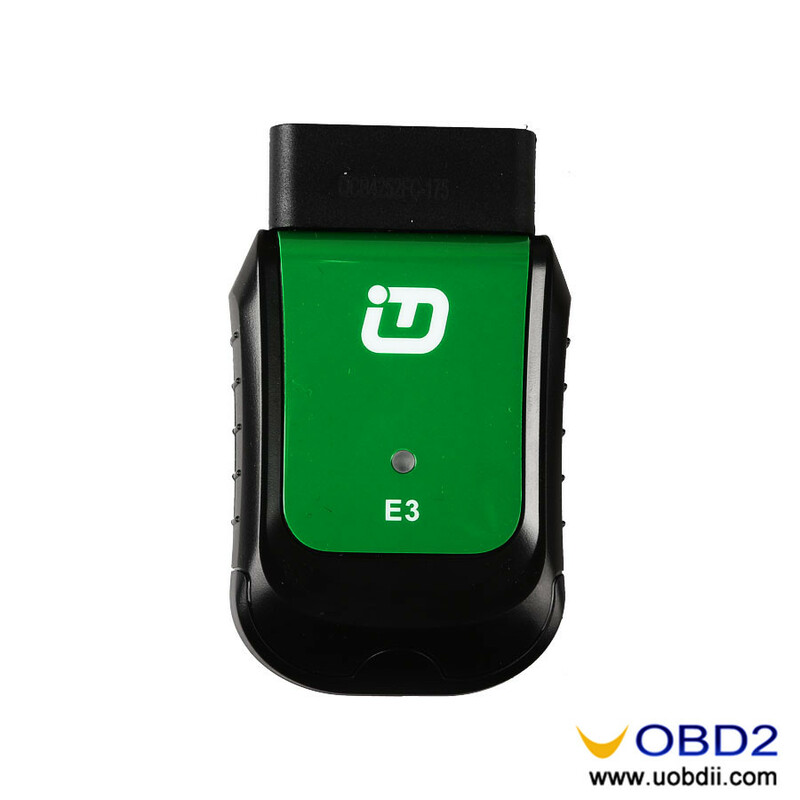 The above post simply display a general Xtuner AM1011 code scanner review on Hyundai cars. 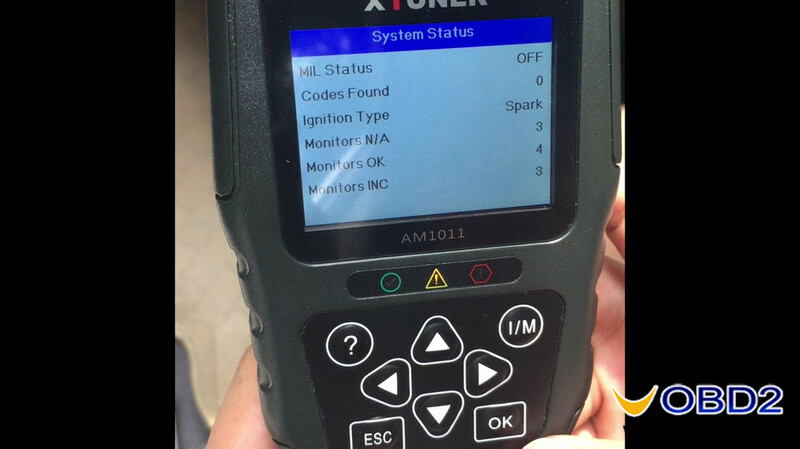 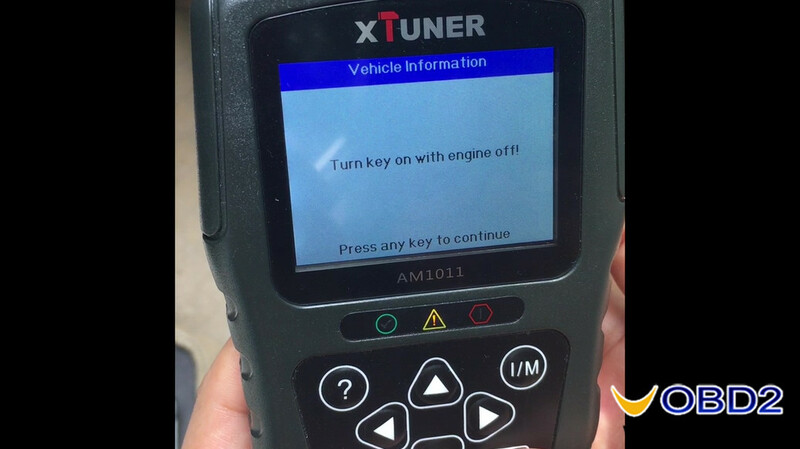 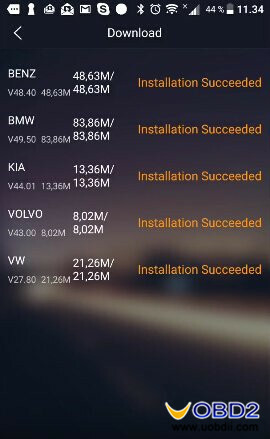 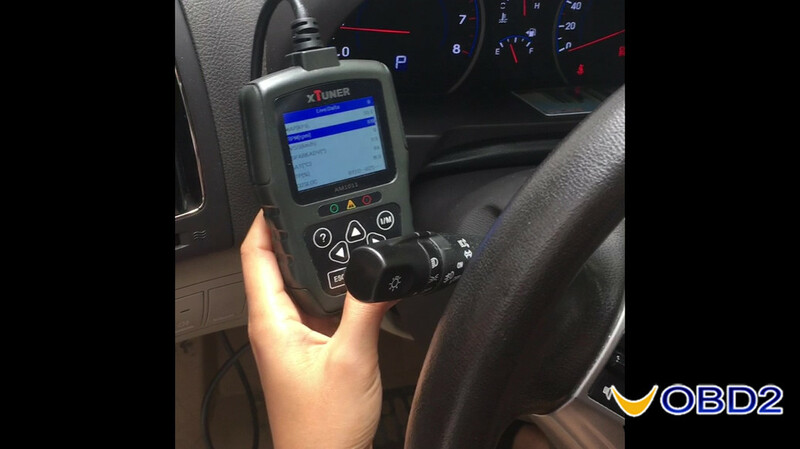 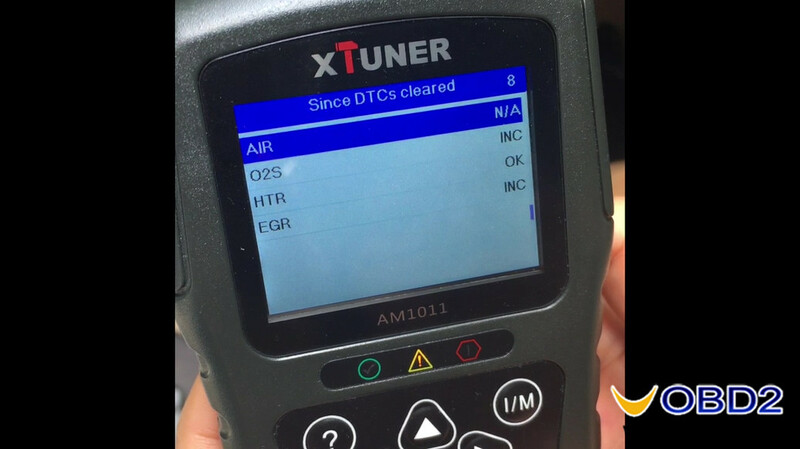 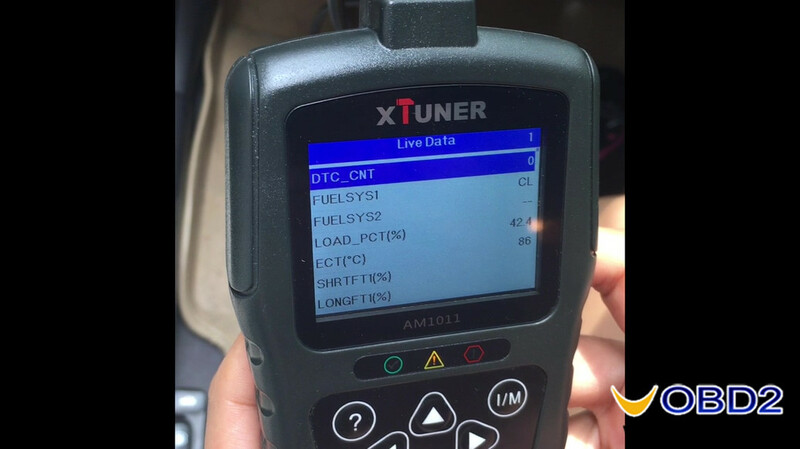 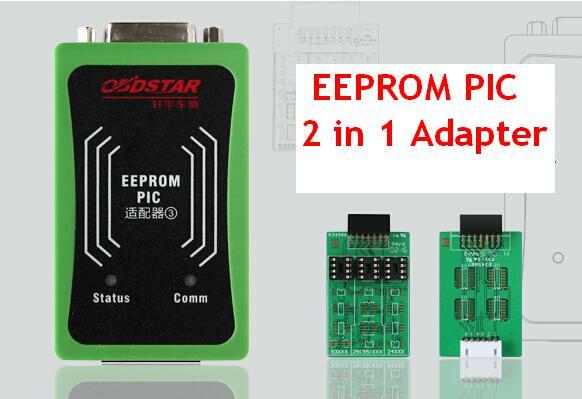 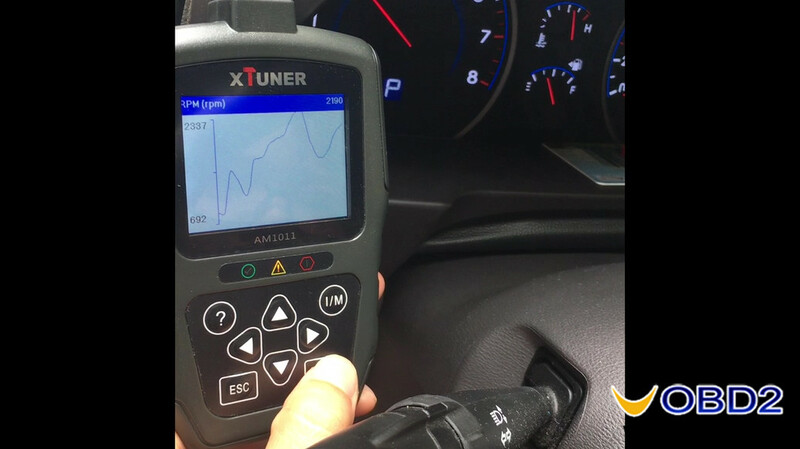 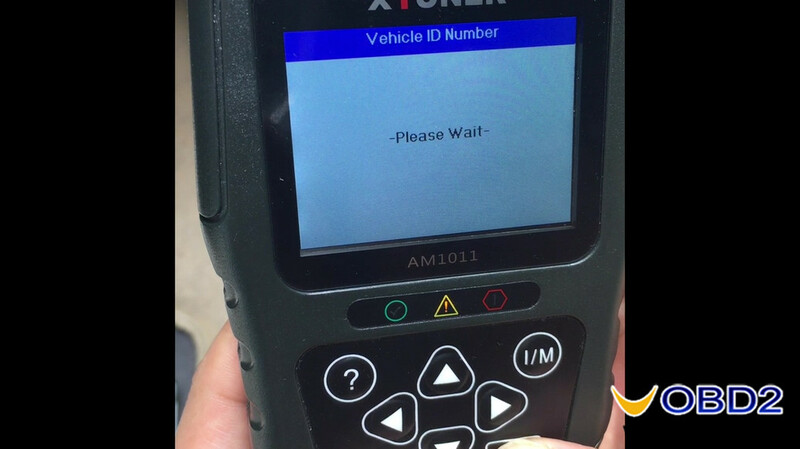 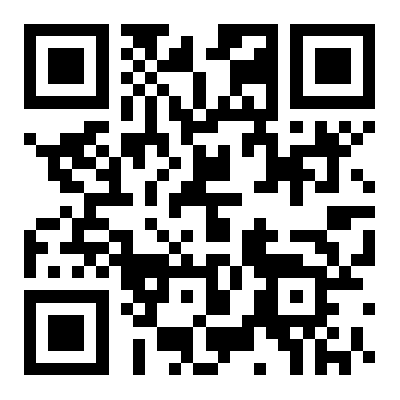 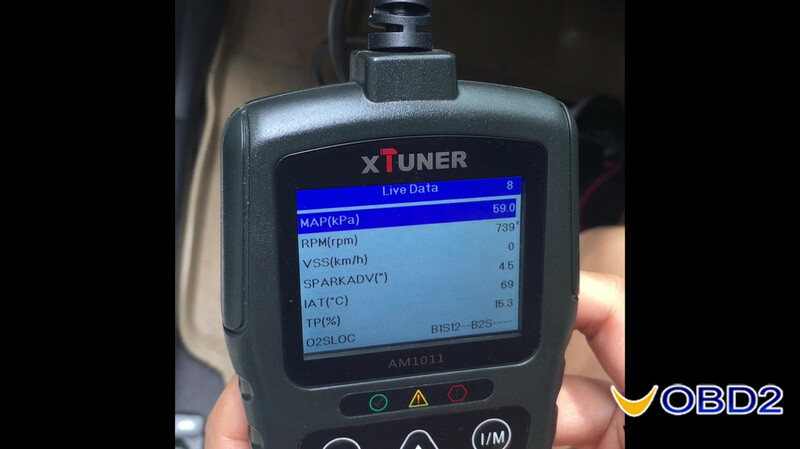 Hope it helps you a lot to know what Xtuner AM1011 scanner can do if you are interested in it.